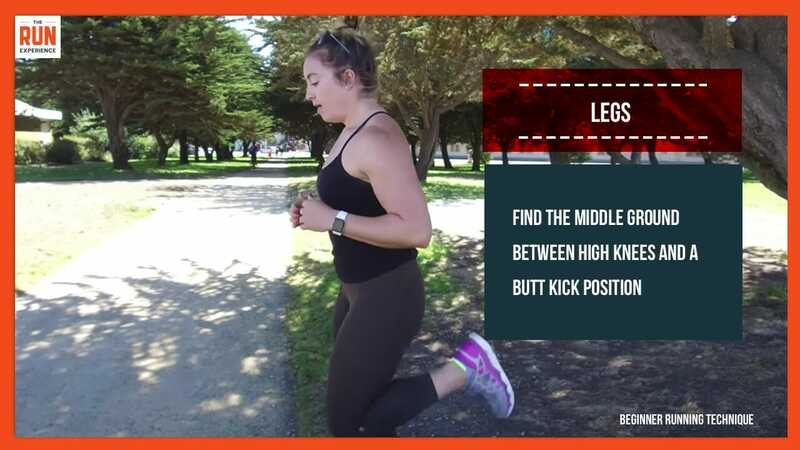 Holly from The Run Experience gives us some tips on proper running technique. Your pointer finger should fall right underneath your shin. 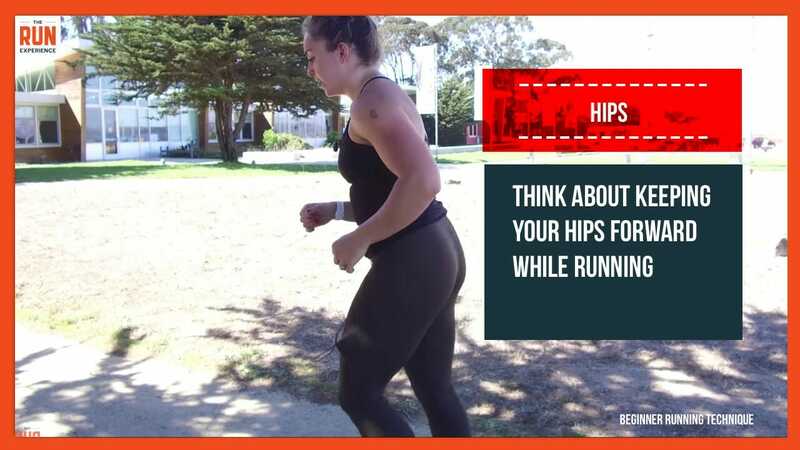 If it doesn’t, adjust so that it does, and try to maintain that position throughout your entire run. 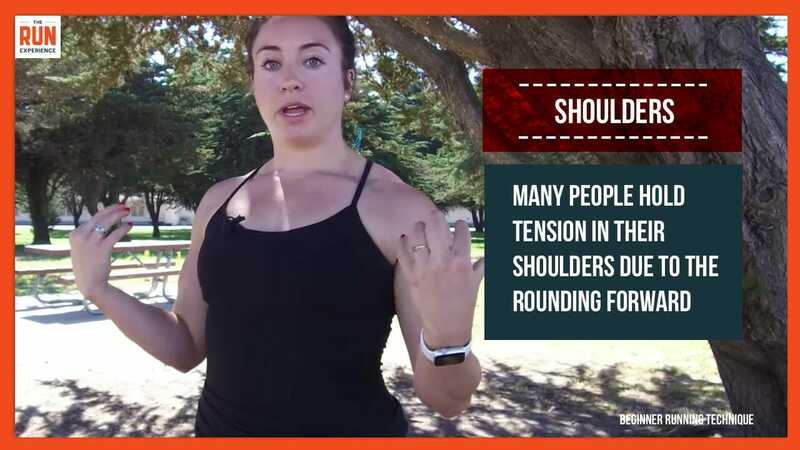 Shoulder tension is another contributor to that slouched position. Luckily, it’s an easy fix! When you’re running, simply remind yourself to relax and roll back your shoulders, periodically checking in to see if they have creeped up since you last checked. As for the arm swing, beginning runners often let their arms swing across their body, which actually reduces the power of the swing! 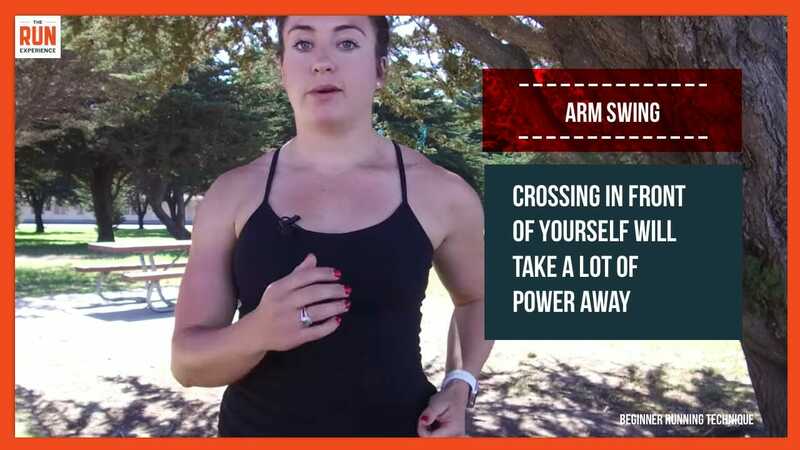 Instead, be sure your arms stay on the sides of your body, just swinging forwards and backwards, with your head up tall and your shoulders back. Holly Martin is a San Francisco-based running coach and personal trainer. With a 20+ year background in dance, Holly brings a strong focus on technique and mobility to all of her coaching. 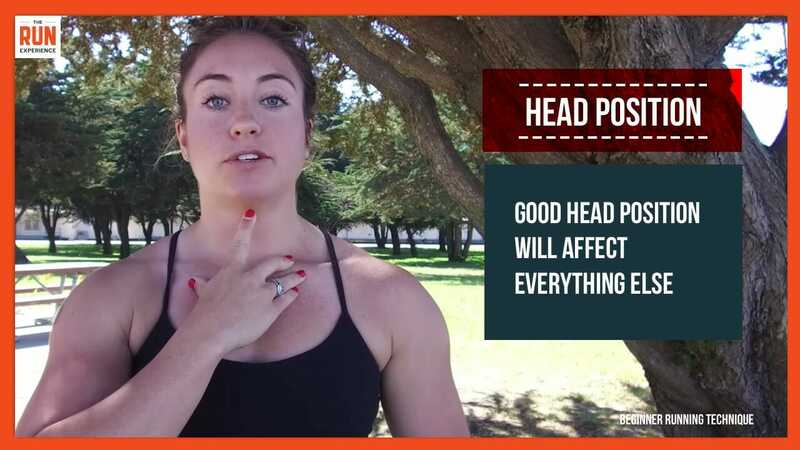 Currently, she trains clients at Midline Training and Nfinite Strength, and coaches online with The Run Experience, an online training community for running workouts and running programs. Very good article explaining running technique well.